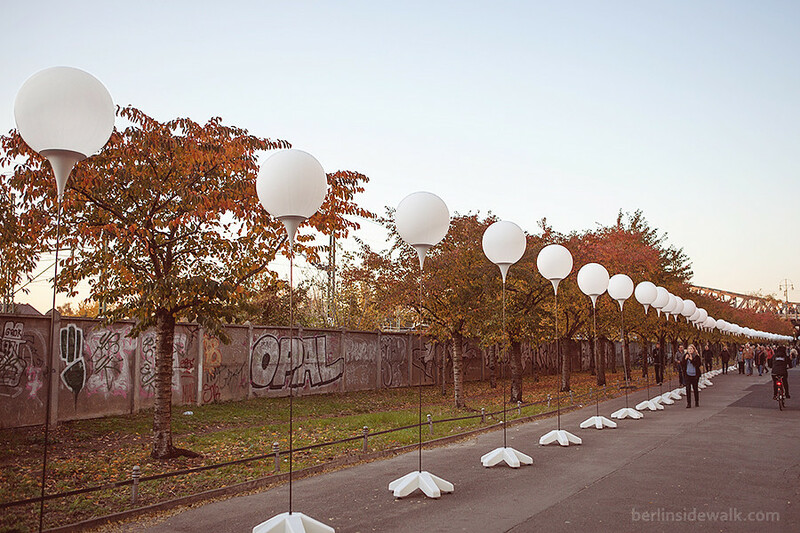 This year on November 09, Berlin will celebrate 25 years fall of the Berlin Wall. 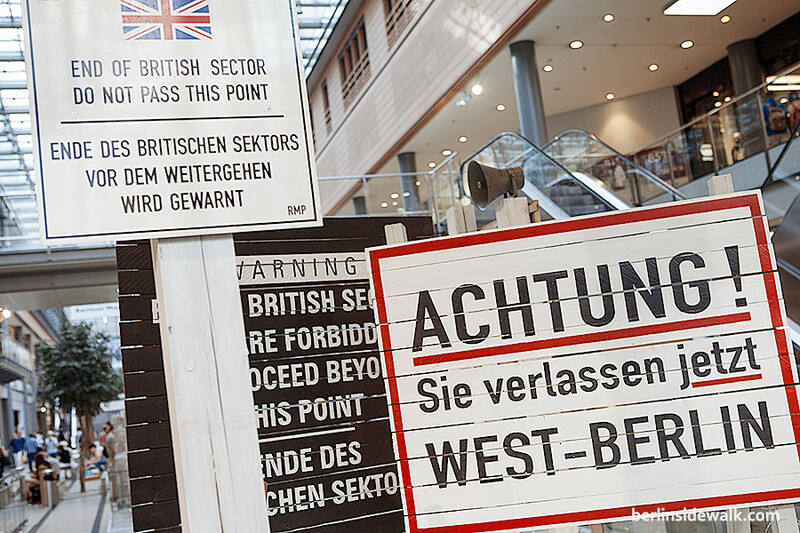 In preparation for this big event, the Potsdamer Platz Arkaden are hosting an exhibition about the Wall, the old GDR (DDR) times and the life in a city divided by stone. 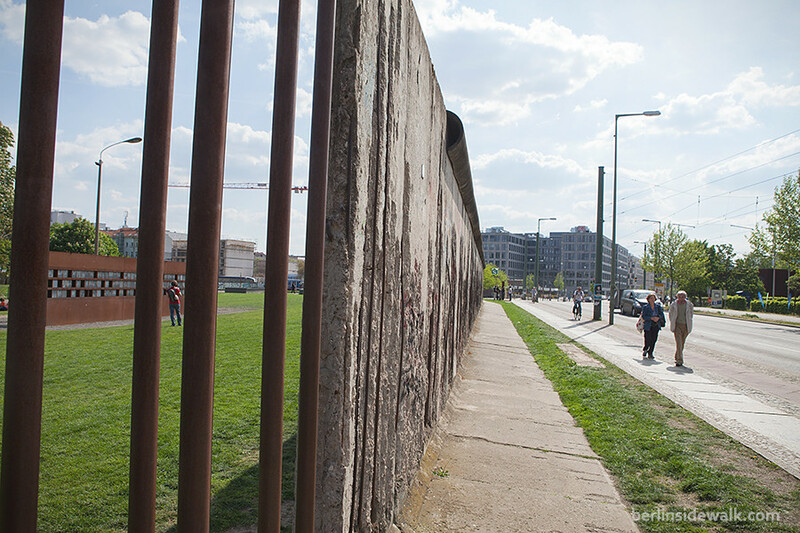 Learn about the construction of the wall on August 13, 1961 – the life with and behind a wall, the diversity between east and west and the fall of the wall on November 09, 1989 – the Exhibition not only features a variety of photographs but also various historical objects. A lot is happening in Berlin right now, the famous East Side Gallery, one of Berlin’s historical Landmarks, painted by many international artists, faces partial demolition. 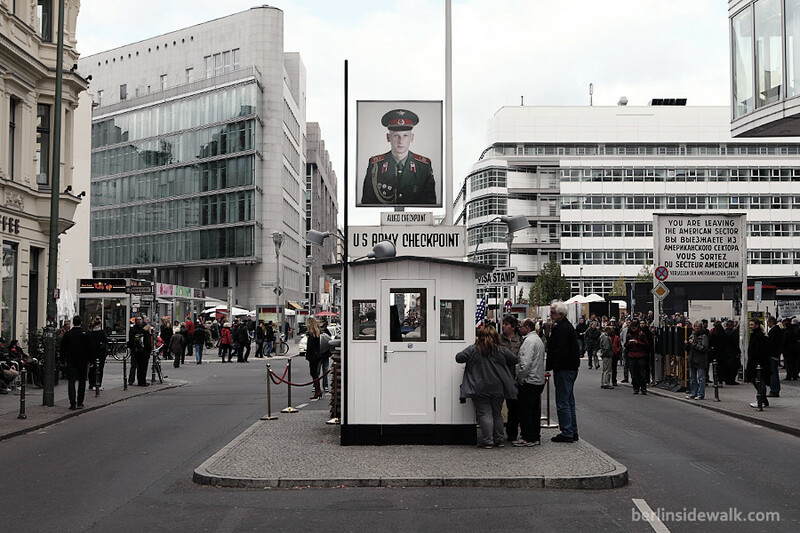 Thousands of protesters have gathered during the last days, at the longest remaining stretch of the Berlin Wall, to protest against a planned construction project, to remove small parts of the wall to make way for a luxury block of flats on the former GDR death strip. 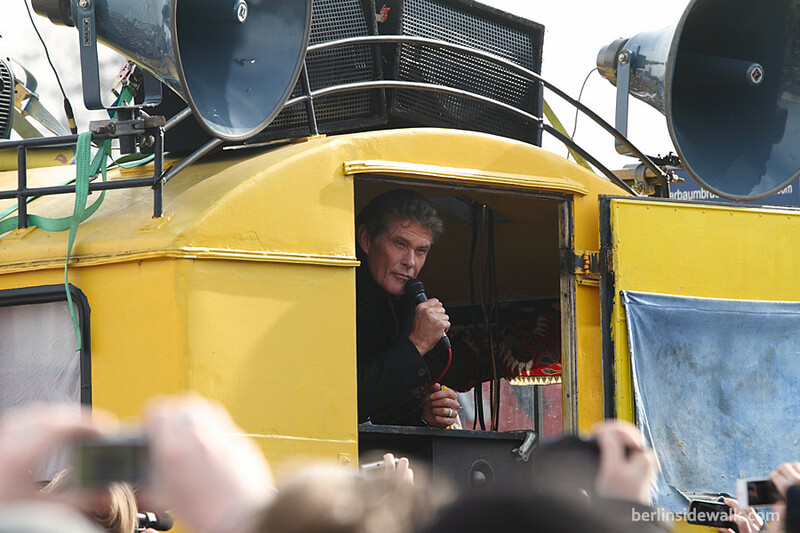 On Sunday, March 17-2013, David Hasselhoff came back to Berlin, to support the protest, driving alongside the wall in a yellow van mounted with speakers while singing “Looking for Freedom”, the same song he sang at the 1989 New Year’s Party in Berlin, shortly after the wall dividing East and West Germany was torn down. 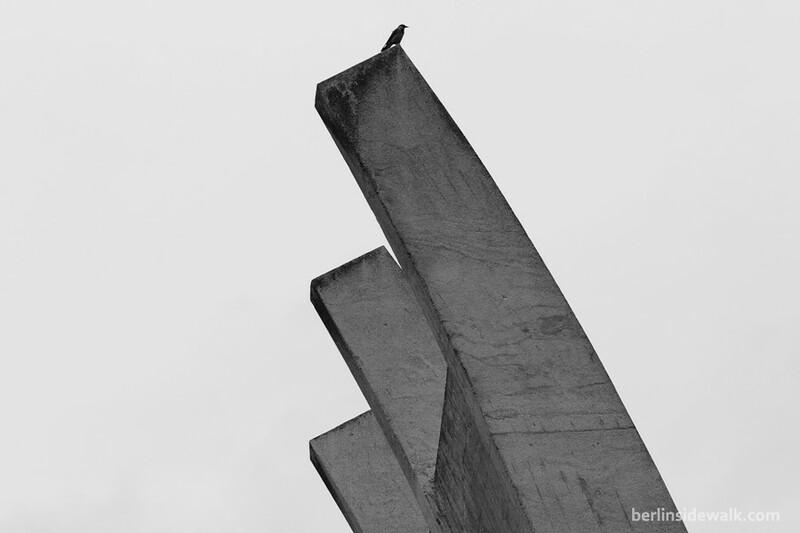 The Airlift Monument located at the Platz der Luftbrücke and designed by Eduard Ludwig is a Monument for the Victims of the Airlift happened during 1948 and 1949 in Berlin and sometimes it’s also a good spot to observe its territory. One of the most-read articles of 2010 and 2011 was the RAF Laarbruch – Abandoned Military Airbase which is quite surprising, I never thought that such an article would be so popular. 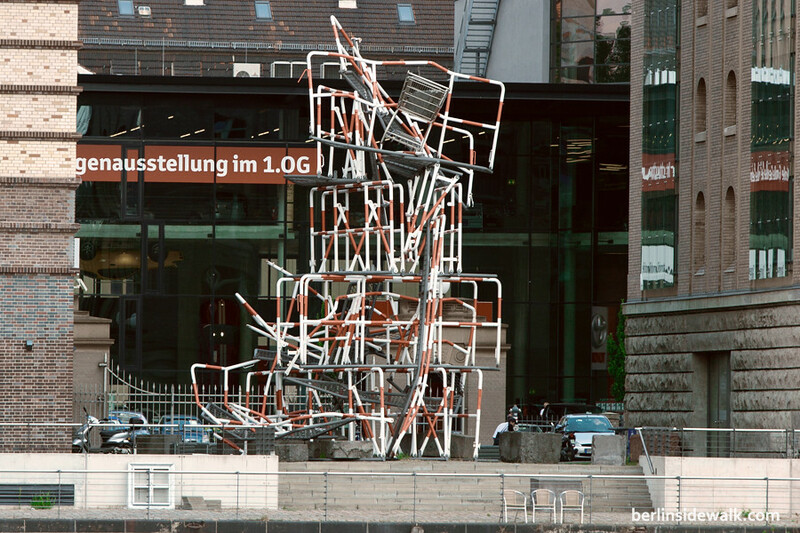 Therefore, I went back to North Rhine-Westphalia, to take a couple more pictures to give you a better overview of the whole area. 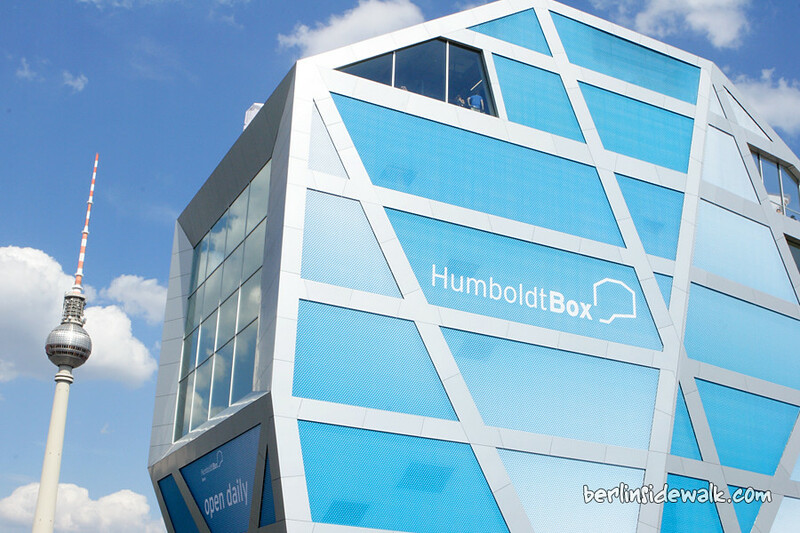 Well, that was the plan, but I had to notice, that many companies bought or leased properties around the airport and many of the old buildings were refurbished or demolished, to make place for a more modern architecture but I hope you will get an idea on how it looked like about 50 years ago. 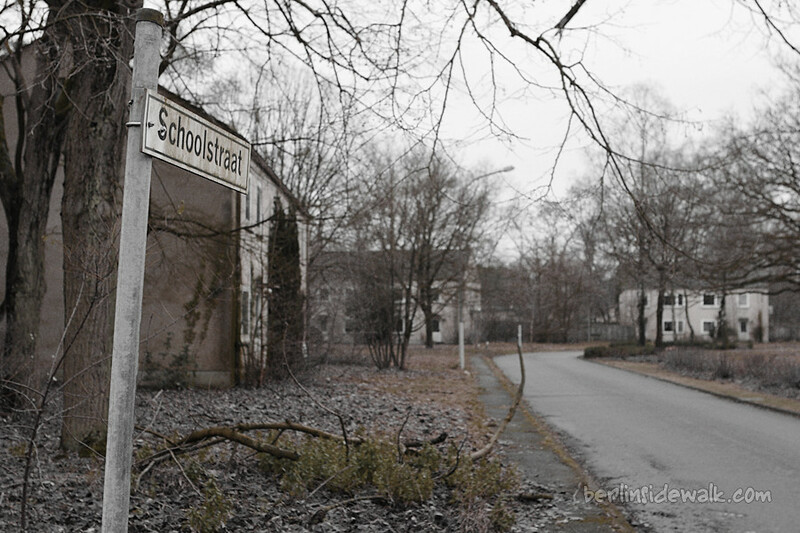 I’m really happy that I went there once again to take these pictures because by the end of the year, the “old” Military Airbase will be almost gone.